2004 – Recipient of the Greater Lehigh Valley Chamber of Commerce Excellence in Business Award in the 1-49 employee category. 2006 – Received Who’s Who in the Lehigh Valley. 2008 – Honored with Morning Call Reader’s Choice award in both the Bathroom Remodeling Contractor and Heating & Air Conditioning Contractor categories. 2009 – Received the Morning Call Reader’s Choice award in the Plumber category. 2015 – Received the Morning Call Reader’s Choice award in the Plumber category. 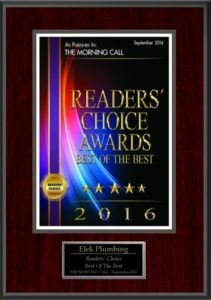 2016 – Received the Morning Call Reader’s Choice award in the Plumber category. 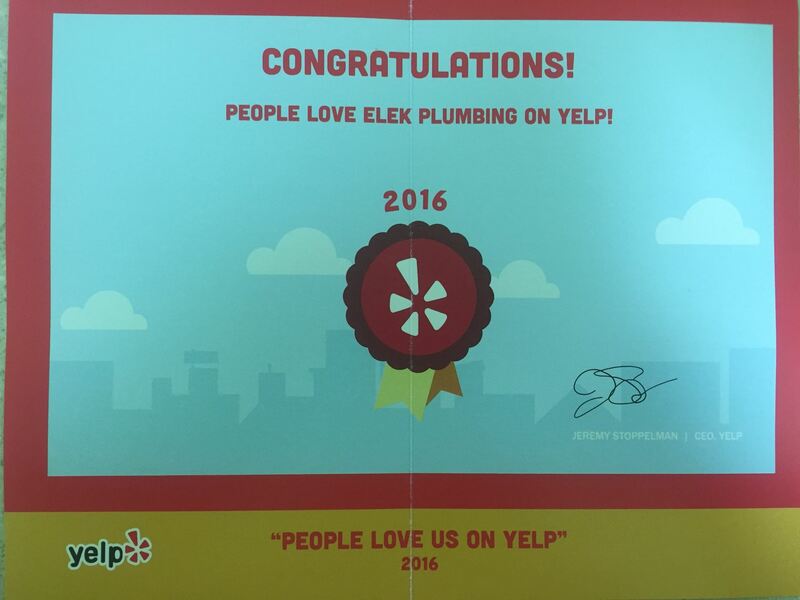 2016 – Received the “Best of Allentown Businesses” in the Plumbing Services category award.